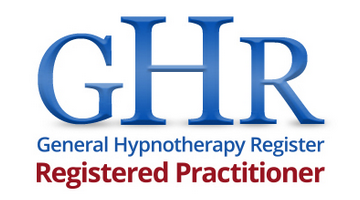 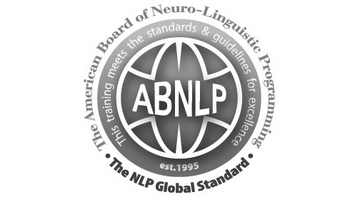 The largest professional registering organisation for hypnotherapists. 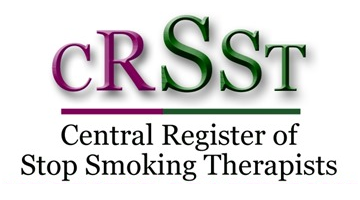 The Central Register of Stop Smoking Therapists. 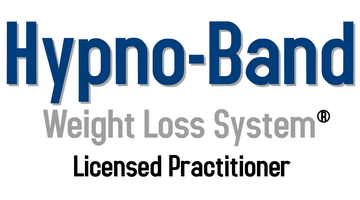 Online networking for business professionals. 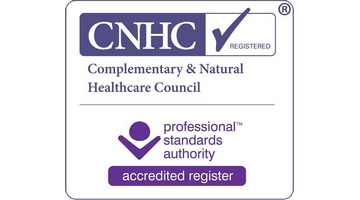 Stop smoking easily with the Thrive Programme. 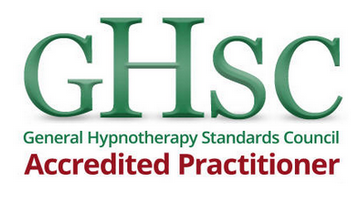 Hypnotherapy and Psychotherapy in Cheshire.